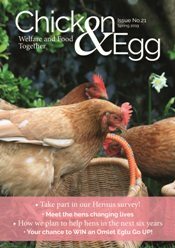 “Re-homing ex-battery hens has given me such pleasure, from the moment we place them on their first grass to the months that follow as they settle in. I love every moment, the sunshine on their backs, the new plumage and of course, the best thing, which is that with this wonderful freedom comes their increased confidence to finally be a chicken and enjoy doing all the things that chickens like to do! 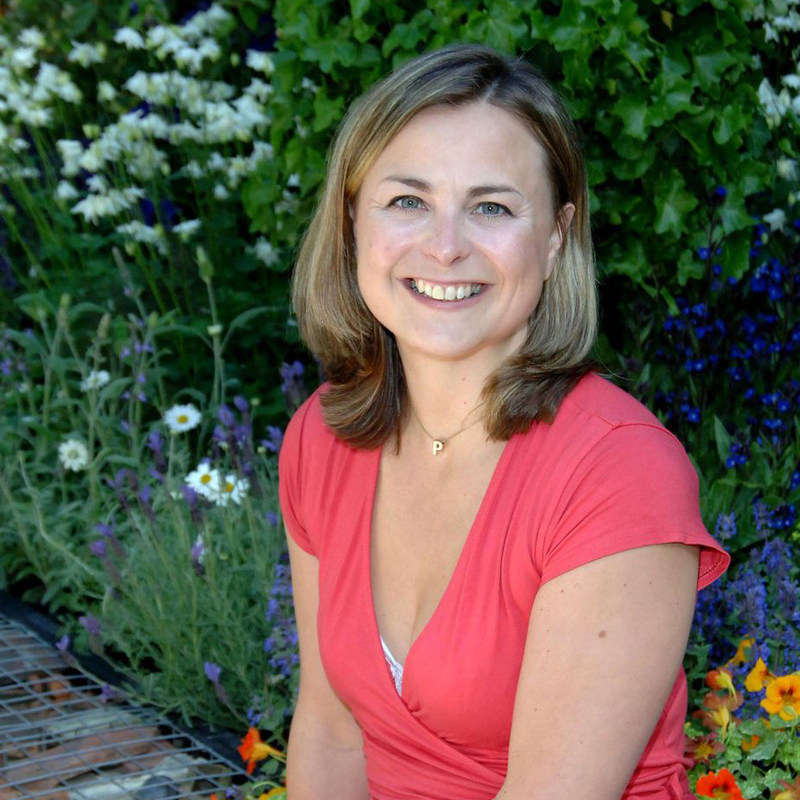 Philippa Forrester is a keen supporter of our work as well as being a keen hen-keeper! 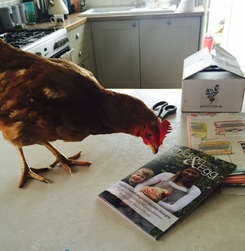 She also helps us to promote our fundraising initiative of Free Range Friday.